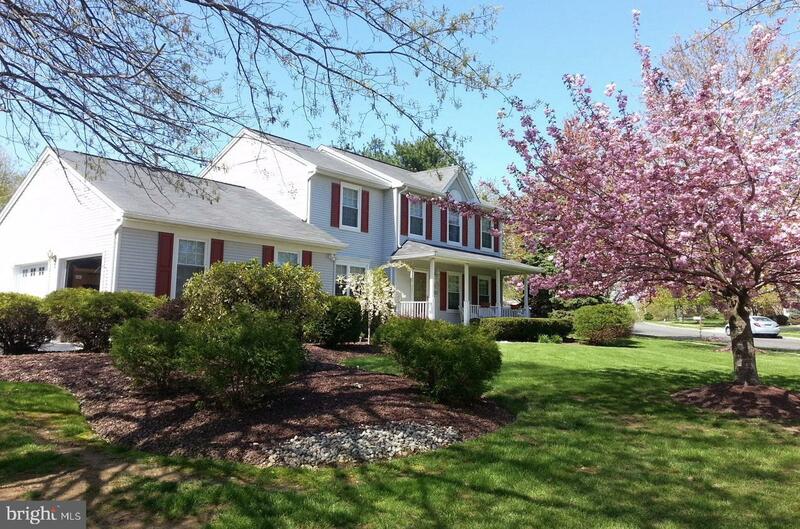 Welcome to this pristine 3BR, 2 1/2BA colonial located in the sought after Arbor Walk community of Robbinsville. This wonderful home sits on a prime corner lot with side entry driveway and oversized 2 car garage. Enjoy the beautifully landscaped property from the front porch, or step onto the custom deck overlooking the private fenced in yard. Also featured is an updated EIK and a formal LR which flows nicely into the formal DR, making it perfect for entertaining. 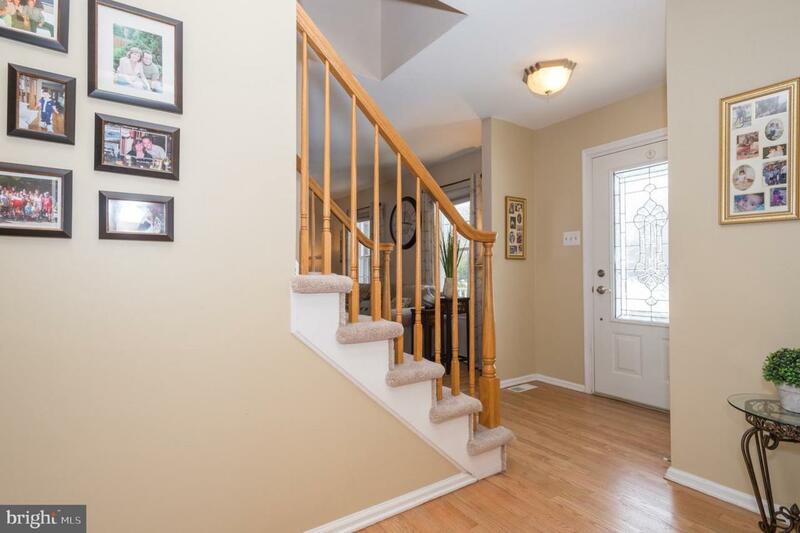 Newly finished hardwood floors in entry foyer and DR, as well as newer neutral carpeting on the 2nd floor make this home truly move-in ready. 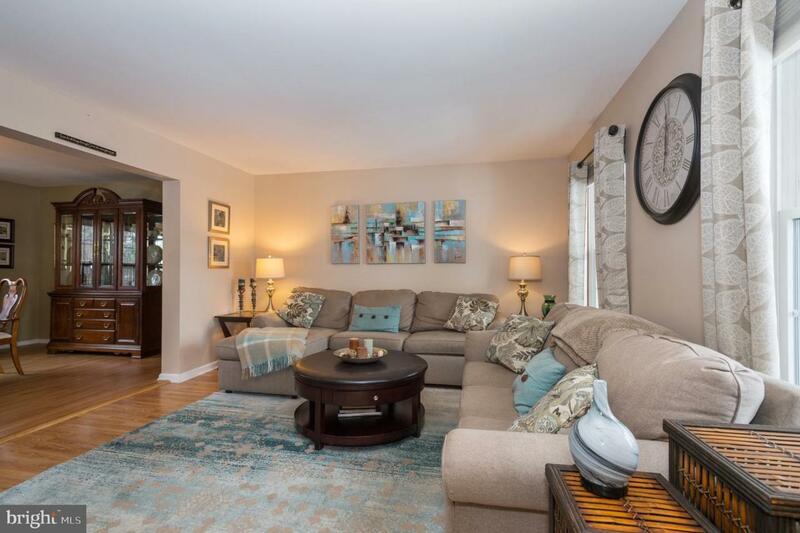 You will also find a full finished basement with a very large office, recreation room, exercise area and plenty of closets and storage space. Underground sprinklers and a home security system are among the other great features of the home. 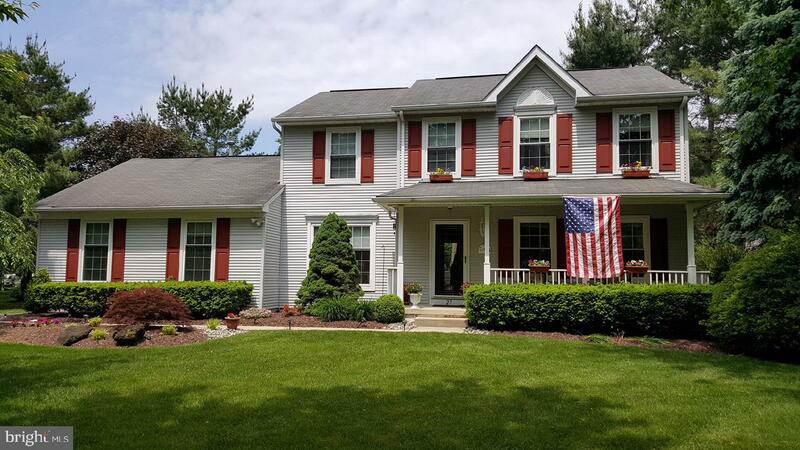 Don't miss this opportunity to be conveniently located near great shops, restaurants, parks, library, train station, major highways, top notch school system and all that Robbinsville has to offer! Listing courtesy of Bhhs New Jersey Properties-Hillsboro.